At Evolytics, you will collaborate with a team of known experts. We take collaboration seriously because we believe it provides the best professional growth experiences for our team members who have the ability to brainstorm, share ideas, ask questions and seek advice from some of the best analytics talent you will find in the world. And we’ve found that our collaborative mindset also results in the most robust solutions for our clients. It’s why some of the world’s most recognized and respected brands look to Kansas City for analytics expertise. We have a work-hard-play-hard approach at Evolytics. We combine a professional dedication to “delivering awesome” with a steady infusion of fun. Our core values are to: Dream Big, Exceed Client Expectations, Have Fun and Respect Teamwork. We often find ourselves working on “never been done before” projects that inspire our team of innovators and doers. We pride ourselves on delivering awesome outcomes to our data-driven client partners. We make sure we have fun together whether it’s our annual team outing to a KC Royals baseball game or our weekly Taco Tuesday lunches. We believe that Teamwork is important and we respect each others ideas and contributions. Answers to “why” people want to work at Evolytics have a common theme: the opportunities. The opportunity to work with some of the best talent in analytics. The opportunity to work with some of the most forward-thinking brands in the world. The opportunity to make an impact and grow professionally within an entrepreneurial organization. The opportunity to inspire people to use data in ways that make a difference in the world. What are you waiting for? Join us in making this an opportunity of a lifetime for you, too! Any questions? Email our HR Manager at careers@evolytics.com. 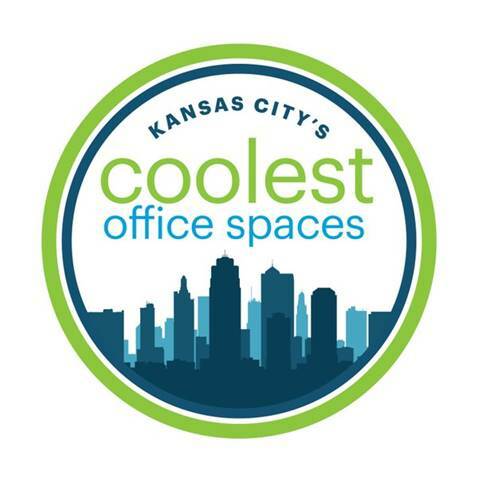 Evolytics won “KC’s Coolest Office Spaces” in the division 3 category, a contest from the Kansas City Business Journal. Finalists in more categories than any other company.